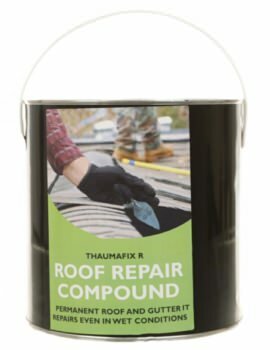 Waterproofing of roofs is paramount to the health of a home as the roof is exposed to harsh weather conditions, climate change, rain, hail, and storms. Rail water or snow also tends to collect on the terrace surface and will start seeping in, causing damage. 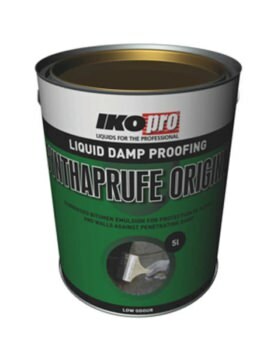 There are different waterproofing coatings in the market. 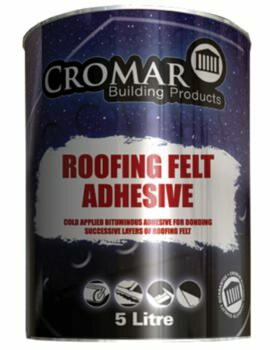 Below, we have showcased a range of products that is most commonly used in building. Cementitious waterproofing is most commonly carried out in wet areas inside the home such as toilets and bathrooms. 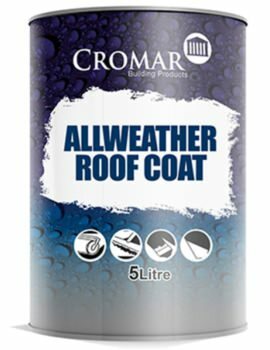 This waterproofing is semi-flexible as these areas are not prone to weather and effects of sunlight. 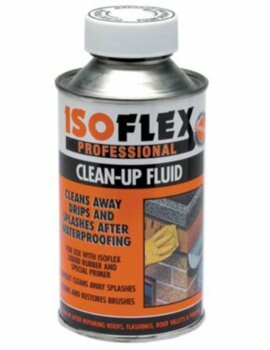 Usually applied to water tanks, bathroom slabs, masonry walls, sloping roofs and portable water tanks. 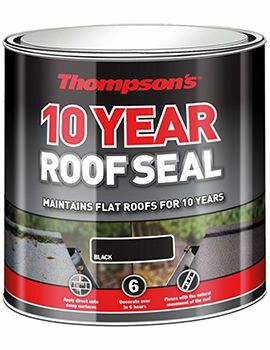 The liquid membrane is a thin coating which normally consists of a coat of primer and two top coats and offers more flexibility compared to cementitious waterproofing. How durable the waterproofing coating is will depend on the chemicals and polymers used in its manufacture. 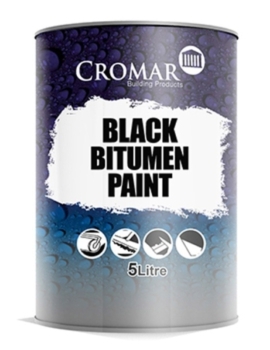 Bituminous waterproofing coating has bitumen and cannot be used in areas that are exposed to sunlight. It becomes very fragile and brittle on long exposure to sunlight, and therefore, such coatings are normally mixed with acrylic or polyurethane polymers. 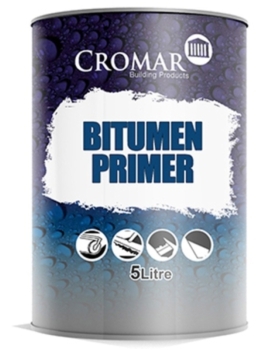 How flexible the coating is will depend on the solid content of the polymer added to the bitumen. 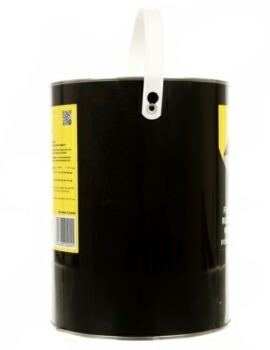 Bituminous waterproofing membrane is of 2 types, torch on membrane and self-adhesive membrane. 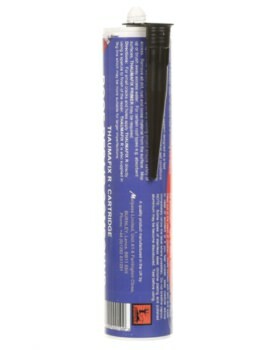 Torch on membranes is preferred as these are durable and easy to work with. The self-adhesive type must be used fast as it often loses its bonding properties in the application process. Torch on membranes can either be exposed or covered. Exposed membrane often has a mineral granular aggregate to stand up to weathering. Polyurethane is another membrane used for the flat roof area, but it is an expensive option. It is very flexible, but it is very sensitive to moisture, therefore before application, one has to gauge the moisture content of the concrete slab. Otherwise, there may be peeling or debonding after some time. 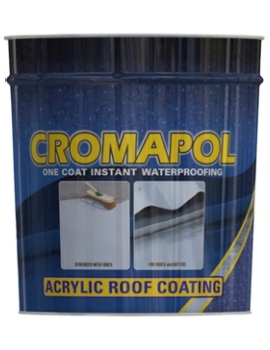 Crystalline waterproofing coatings offer a permanent solution to problems like seepage, leakage, or ingress of moisture and water in concrete. 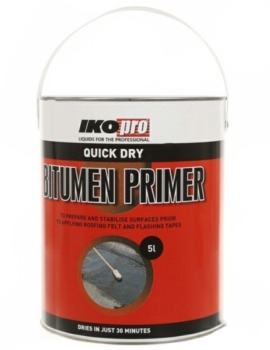 It is ideal for use in bathroom slabs, basements, tunnels, sewers & roofs. 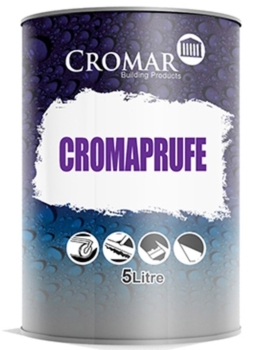 The chemicals in the coating react with the water in concrete pores to form insoluble crystals and thereby work as permanent waterproofing. At Buildworld, we stock a good mix of waterproofing coatings to meet your roofing requirements. Our high-performance coatings are made by the best brands, using pioneering technology and innovation. These coating systems have been providing coating solutions to contractors, architects for years. 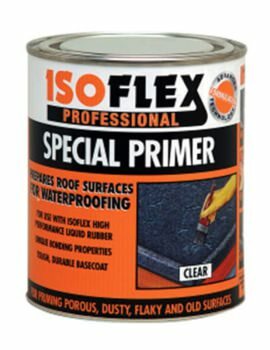 We offer a wide range of cost-effective, custom formulated, decorative, single and plural component, low VOCs, trowel, and slurry applied waterproof coatings for all conditions. 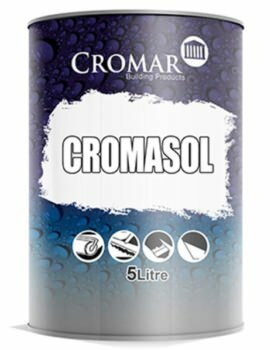 These coatings are prepared with high-grade materials and as per required quality standards.